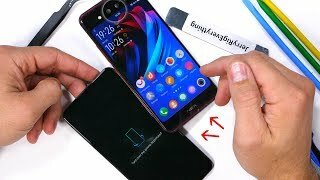 Vivo NEX Dual Display brings Super AMOLED screen on both sides to make the thing more vibrant and bright which they have bought from the AMOLED master Samsung. 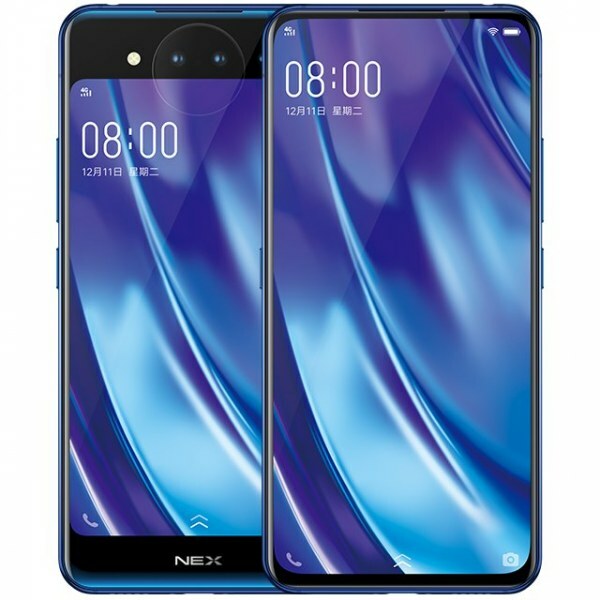 Vivo’s NEX Dual Display is one of its kind smartphone which has brought new tech in the smartphone industry which is its back camera which can be used for taking selfies also. Vivo NEX Dual’s screen size is 6.4 inches while on the backside 5.49 inches and resolution of backside screen is 1080 x 1920 pixels while on the front side it’s 1080 x 2340 pixels. Vivo NEX’s Dual Display got an octa-core processor and Adreno 630 GPU to handle the graphical section of the gadget. 12 MP main sensor of the phone is present on the back of the NEX Dual Display and it got the company of 2 MP depth sensor that gonna blur the background of the focused object and this camera can also be used for selfies.